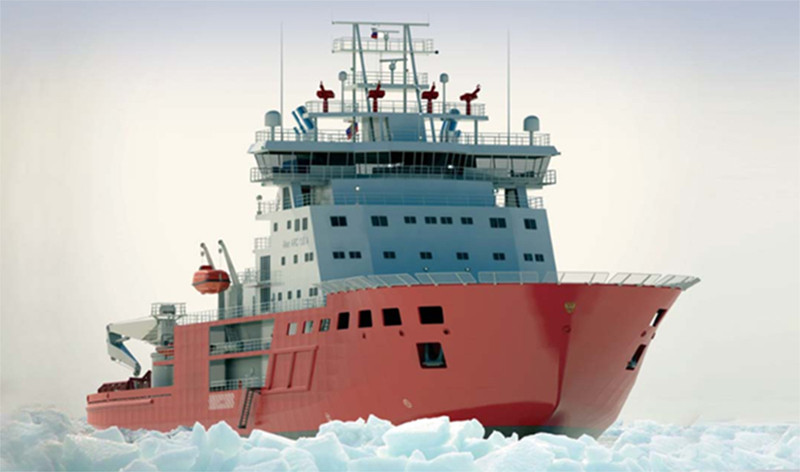 Adria Winch won contract to supply towing winches for two Icebreaking Support Vessels of Aker ARC 130 series. 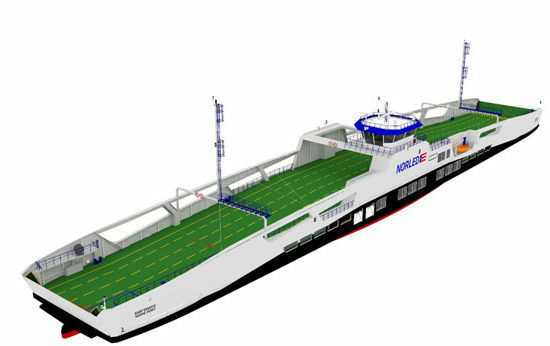 121 meters long vessels will be built by russian Vyborg Shipyard for Gazprom Neft and expected to be delivered in 2017. 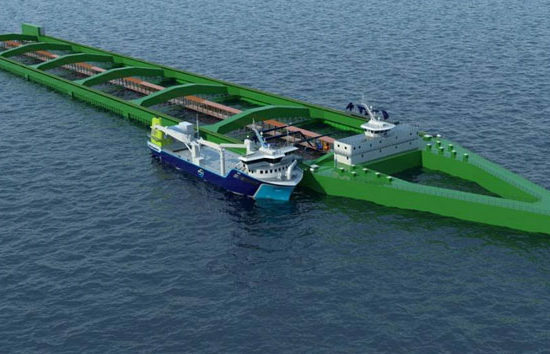 Adria Winch will supply the vessels with Double Towing Winch of 2 x 100 tonnes pulling force. Two mooring drums sutiable for steel rope will be arranged in waterfall composition, and Hydraulic Power Unit will be supplied to power the winches. Capacity of drums is 7 layers of 700m long steel rope each. Automatic spooling device is included for tidy winding. 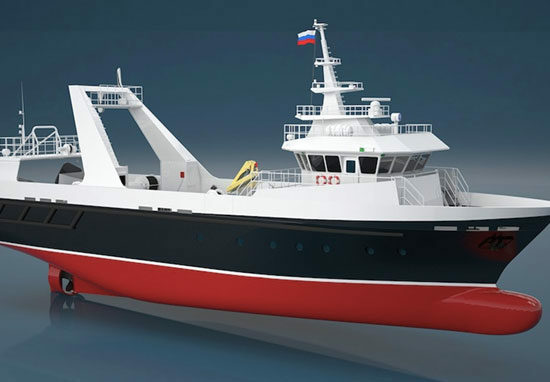 Winches will be electric and speed will be controlled by variable frequency drive. Design and materials used are choosen to meet the reqiurements of harsh environment condition because in arctic zone temperatures can go down to -50°C.